Sadly, “Series XVIII” featuring Shermy never came to pass. 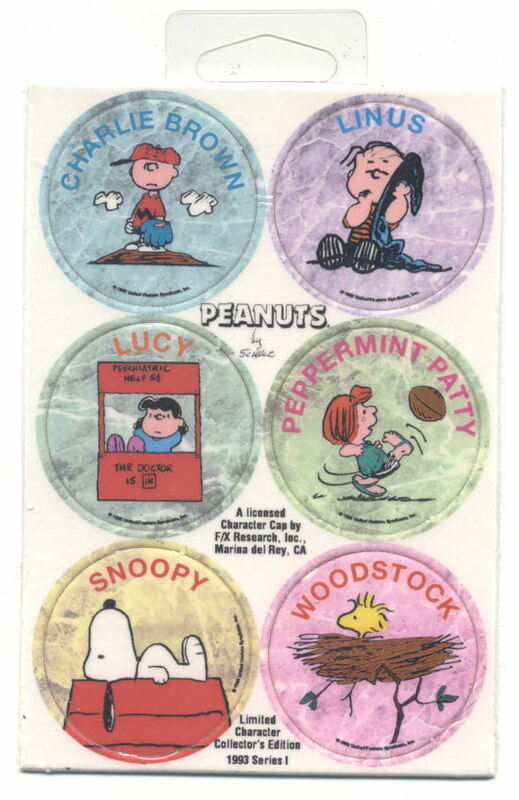 Shermy and Violet held out for more money to appear in Series II, but sadly the market for pogs collapsed weeks before its release. They laugh about it now, but at the time it caused a lot of friction with the rest of the gang and seemed like the final straw that woud lead to them spinning off into their own comic.